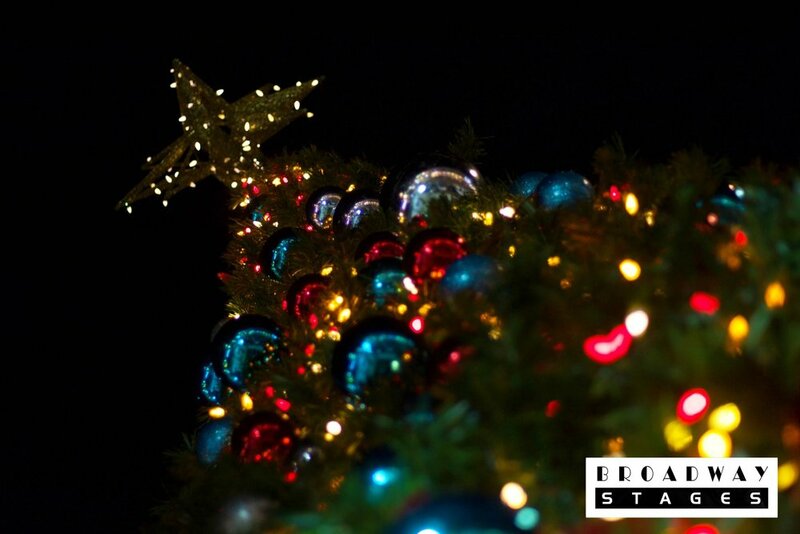 Celebrate the winter holidays at the Bushwick's Irving Square Park on behalf of Broadway Stages! The annual winter celebration at Irving Square Park, sponsored by Broadway Stages, welcomes fellow Brooklynites to share the annual lightening of the Christmas Tree. The evening will be filled with performances from local groups in dance and song, while refreshments will be served to incoming visitors. The lightening ceremony welcomes families, friends, and neighbors for a wonderful night of festive atmosphere in antcipation of Christmas Day! Swing by Irving Park today to experience a Christmas wonderland as snow descends upon the park!